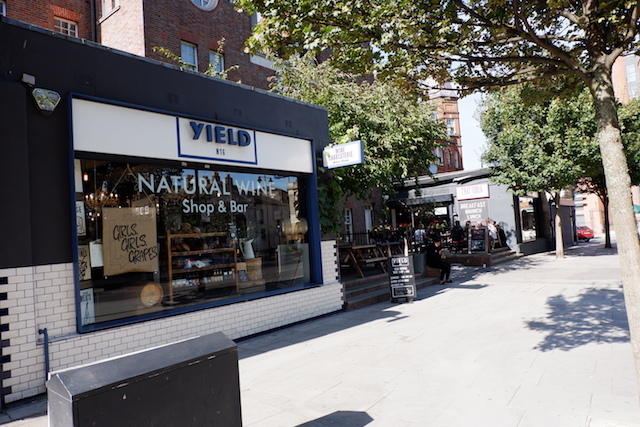 Newington Green, the hidden gem between the borders of Hackney and Islington, has finally gained the popularity it deserves after many years. With restaurants, cafes and boutiques opening one after another, the once ‘no-go- area’ is already rapidly changing. 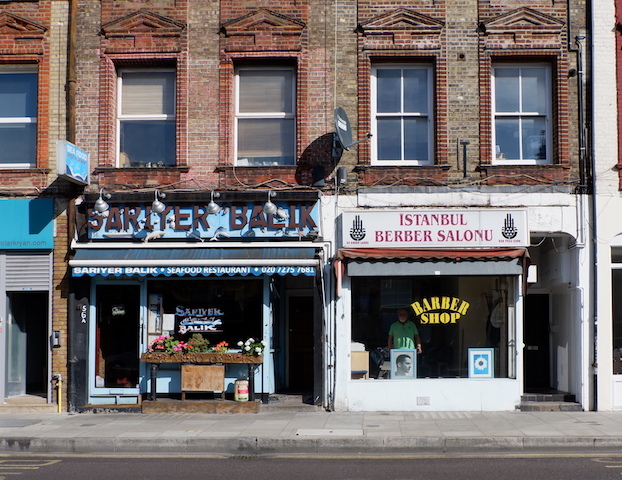 Newington Green’s Green Lanes side which is one of the longest streets in London, used to be a place with cafes that only men could go to; their clientele mostly consisted of retired or unemployed men from Turkey who would go there to play board games. 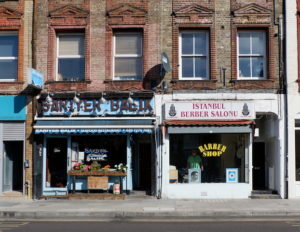 The street used to have only a few Turkish restaurants, barbers, off-licenses and two pubs. 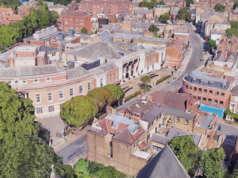 In the area surrounding the Green sits the New Unity Church, that has been running since the 18th century, and is also known as the place that Mary Wollstonecraft developed her feminist ideas. Next to it is the Belle Epoque French bakery and Mildmay Club, which was established in 1888 and serving on a members-only basis ever since, along with the Holistic clinic Shine, and Acoustic cafe on the corner. 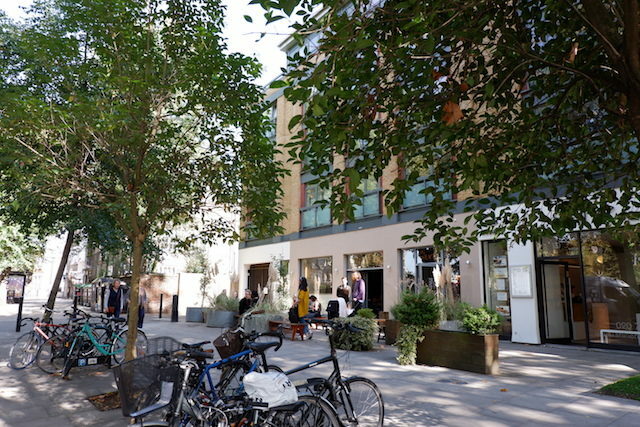 For the last few years, Newington Green has gone through an observable change, and this change seems to be bringing great popularity to the area, just like its neighbour Stoke Newington Church Street, which has a similar backstory and went through a similar change in the past. 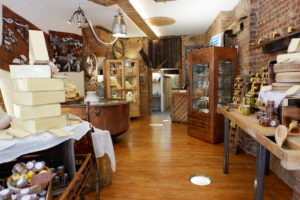 Hülya Rousseau says when she and her husband Eric decided to open Belle Epoque in 2002, they were still living in Finsbury Park, and the fact that she really liked the Clissold Park and its surroundings had a big impact on their relocation to Newington Green. was nothing like a bakery or patisserie and we thought it would attract lots of people. “In 2002, Newington Green was kind of a no-go-area with drug-gang activity, prostitution and crime. There was lots of squatter accommodation in the area. Hülya also adds that since they’d opened Belle Epoque, their customer portfolio hasn’t changed dramatically but she believes for the last few months that a di erent range of crowds are now coming to Newington Green. Two years ago, both chef Ben Marks, who is in his 20s, and the Front of House Matthew Emmerson bought their restaurant by the corner on Newington Green under the name Perilla Dining, o ering a ne dining concept in a relaxed atmosphere. Ben was brought up on the other side of Clissold Park. Matt lives around the corner off the Essex road. 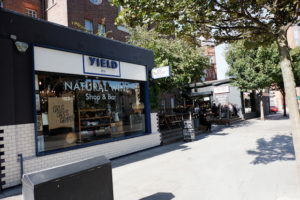 “I was familiar with the area” says Matt “and I really liked the community feel around here and the greenery. 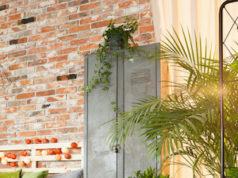 We fell in love with the windows of our site and the light that beams through, not to mention the green across the road! “We have customers from all over London but we are blessed with a core of local regulars who keep coming back! We are primarily a neighbourhood restaurant and want to remain that way! 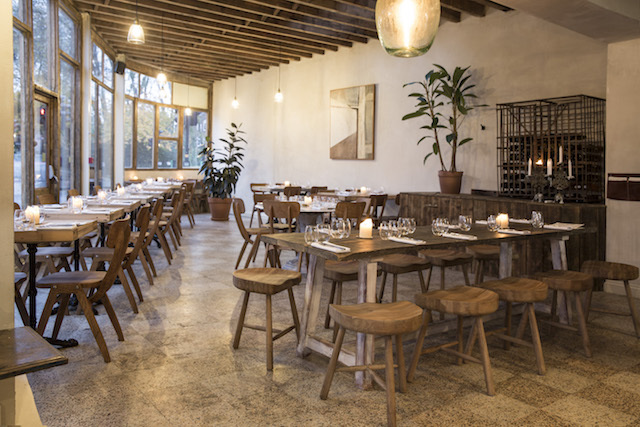 In September, Primeur founders Jeremie Cometto- Lingenheim and David Gingell opened Jolene’s a place with a bakery/restaurant concept in Newington Green. 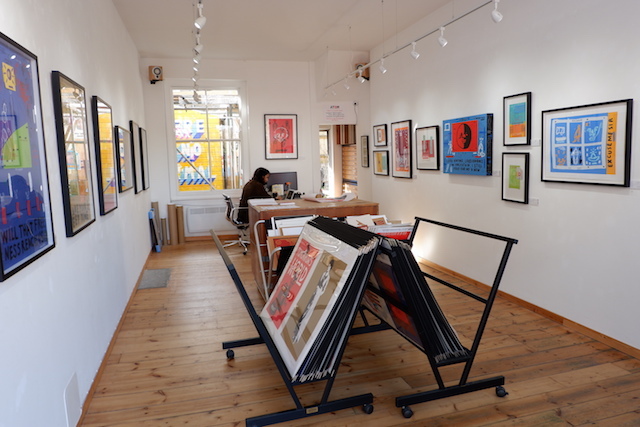 “I have known Newington Green for many years and followed its development with interest. I decided to open a restaurant on the Green. I thought the restaurant I wanted to open would be a good t with the locals”. I’m walking towards Green Lanes, Sarıyer Balık, is a cosy seafood restaurant that has been managed by a Turkish family for more than 30 years. A few meters away on the left are the Green House co- working space and Feest cafe, which are meeting points for freelancer professionals living in the area. Just next to the Green House there is a men-only Turkish cafe which has been around since the 80s. I then ask a Turkish man smoking outside about his views on the changes in the area. 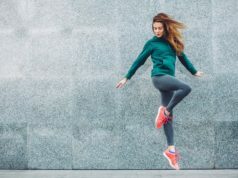 Chef Camille Tardieu is the founder of Cérès which is set to open on Green Lanes in a few weeks. “The first time I came to Newington Green was to visit the Newington Green Fruit and Veg shop. I instantly loved the area and this wonderful greengrocer. 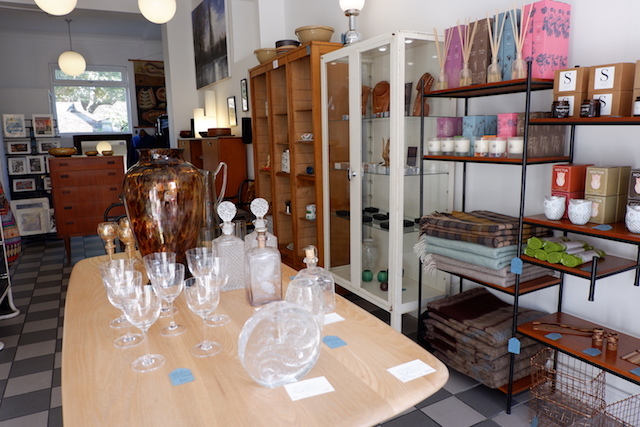 I have continued to shop there regularly for my supper clubs, private events, and every day shopping for home!” says Camille talking about how she came across Newington Green. What kind of cuisine does Camille bring to the area? Atom Gallery, Green Lanes, Newington Green. 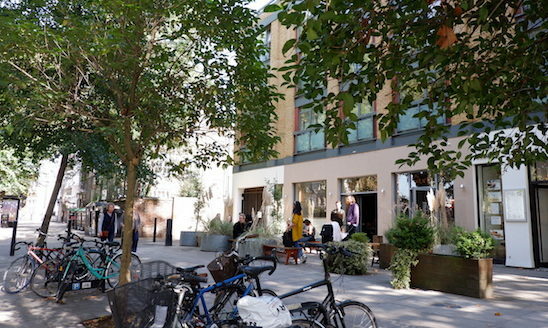 The future looks bright for Newington Green. 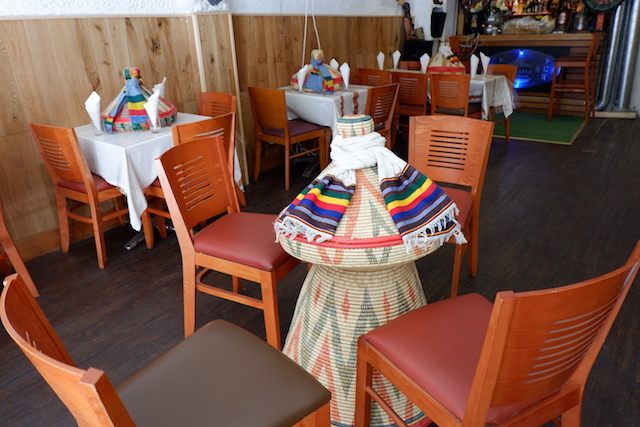 Blue Nile Ethiopian Restaurant, Green Lanes, Newington Green.